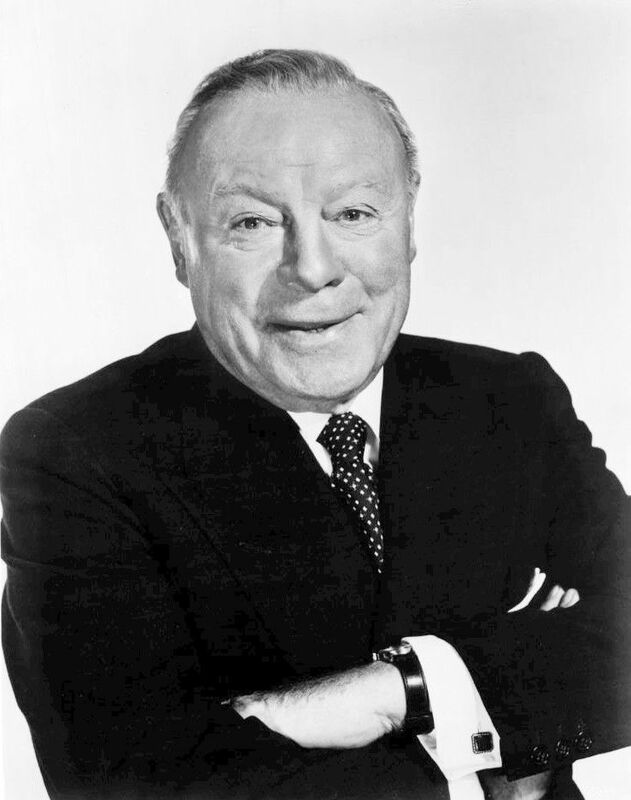 Edmund Gwenn (26 September 1877– 6 September 1959) was an English actor. On film, he is perhaps best remembered for his role as Kris Kringle in the Christmas film Miracle on 34th Street (1947), for which he won the Academy Award for Best Supporting Actor and the corresponding Golden Globe Award. He received a second Golden Globe and another Academy Award nomination for the comedy film Mister 880 (1950). Read more on Wikipedia.